Kaperoni:"there is zero evidence of any indication..."
...the fact is, they cannot reduce the money supply at least until they end the auctions. And I do a lot of research... there is zero evidence of any indication...the money supply has been reduced.In fact, reports that come out from the CBI indicate that the money supply has gone up over the years. Kap needs to look at the reports once again. 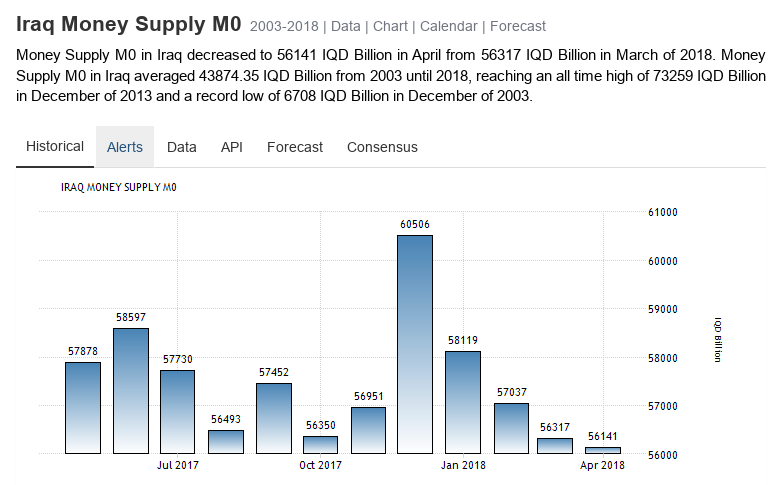 Do you see the money supply decrease? How much more of an idiot can you be Kaperoni?